Flyerz Hockey is the name given to disability hockey in England, an area of hockey which both the European Hockey Federation and England Hockey are highly supportive of. Both organisations are keen to develop and raise the profile of Flyerz hockey, and there are two Flyerz events which are running alongside the Unibet EuroHockey Championships outlined below, which we’d love you to show your support by coming to watch. On 26 August England Hockey will be taking over the Copper Box Arena to host the first National Flyerz Hockey Festival in conjunction with the European Hockey Championships. The Flyerz Festival is a free, fully inclusive event open to everyone! 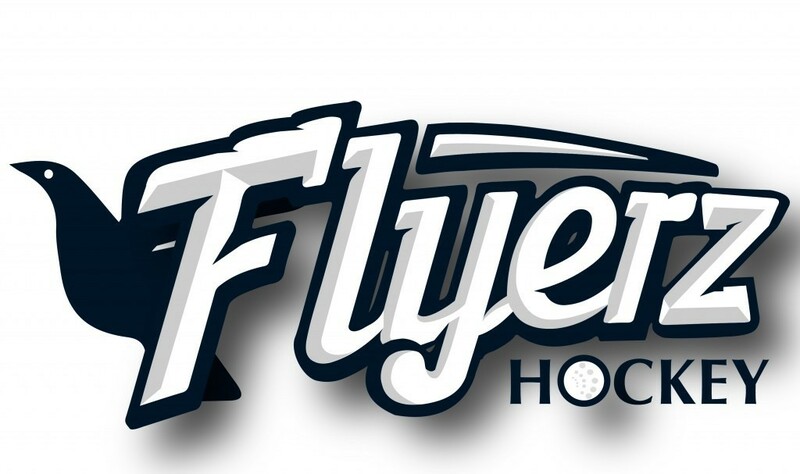 This exciting day will see players and volunteers from Flyerz clubs across the country come together and meet other Flyerz players and volunteers for fun hockey activities and small sided games. Players attending the event do not need to be part of a team or have played hockey before to take part as our friendly volunteers will be on hand to help get people started. Alongside our much awaited European Hockey Championships in London this year, the European Hockey Federation and England Hockey are organising the Euro ParaHockey Championships with teams from England, Italy, Germany, Spain, Holland taking part in London from the 24th – 26th of August 2015. The 3 day tournament will take place in Old Loughtonians Hockey Club and the final day will be held at the Lee Valley Hockey &Tennis Centre. Do you have tickets for morning session on the 26th of August? If you do, the great news is that you will have the chance to watch the ParaHockey finals on the main pitch after the Scotland v Italy (women’s) game, please stay after the game and show your support for the participating teams.